Animoto is a wonderful way to make learning interesting and fun for students. It is an ideal tool for creating videos and presentations. It takes just minutes to create a video which can bring your lessons to life. 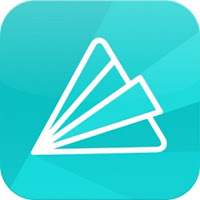 Students can easily use Animoto to make dynamic presentations from photos. It is another app that is also browser based. Simply create a free account, create your slideshow and select one of the many ways to share.